Get ready to roll out your support of Special Olympics Texas athletes. Gear up to go bowling for badges. 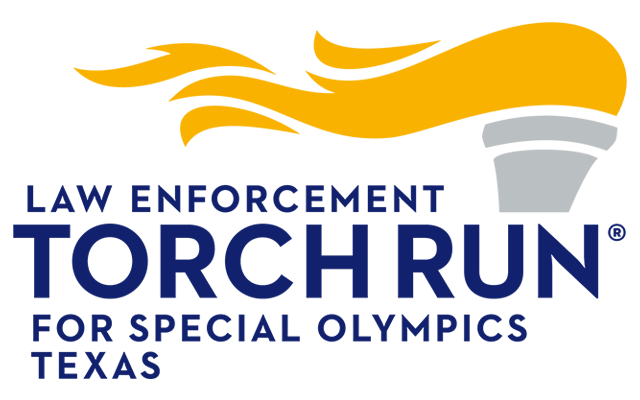 Bowling for Badges, sponsored by the Law Enforcement Torch Run® for Special Olympics (LETR), is a Special Olympics Texas (SOTX) fundraiser that supports close to 10,000 athletes in the Houston area. Registration is $25 per person ($20 youth) or $100 for a team of four ($80 for youth team — includes 2 games & shoe rental). All participants must sign a waiver. 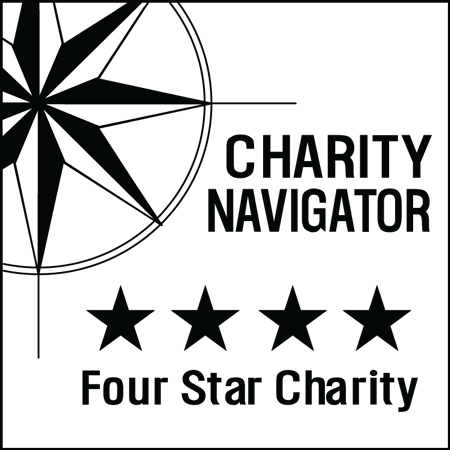 Participants under 18 years old will need a guardian to sign a waiver for them. Download the waiver here and bring the filled out copy to registration check in at the event. You can sponsor and decorate a bowling pin for our “Hall of Fame of Bowling Pins”. All sponsored bowling pins will be recognized with the sponsor and will be placed in a special drawing during the event. Decorate your own pin or have your pin marked “Pin sponsored by __________”. Either way, this will be a great way to remember a fun, exciting fundraising event that benefits Special Olympics Texas - Greater Houston athletes. Thanks for your support! Deadline to Sponsor a Bowling Pin is October 17, 2017. Thank you to our host sponsors!